So, you have a kid that is learning Chinese – great! But what Chinese anime series or Chinese cartoon shows are there? Can you get a subscription to TV channels that have Chinese cartoon shows. You can also access the Chinese cartoon online. 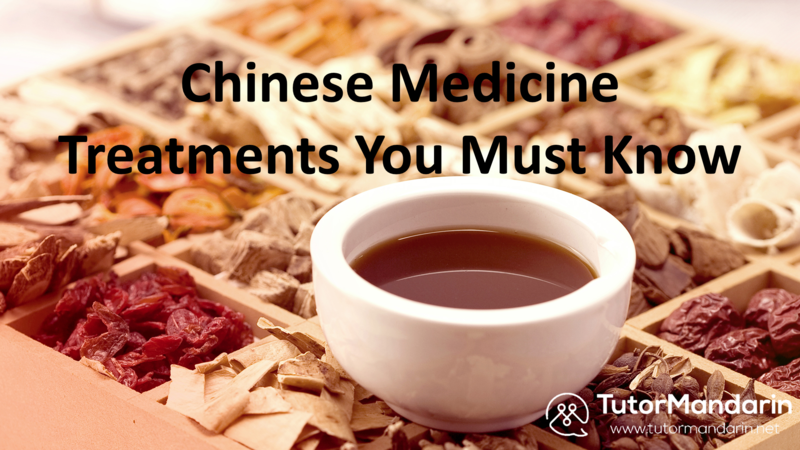 Doing this will help your kids to learn Chinese in a less difficult way. It also helps to keep them well entertained. 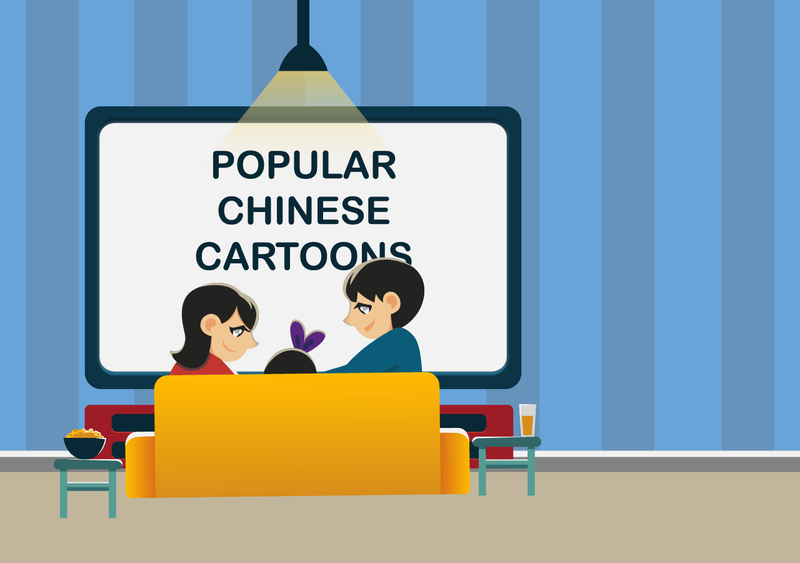 For the past one decade, this popular Chinese cartoon show has been the headline for various popular Chinese cartoon for kids. 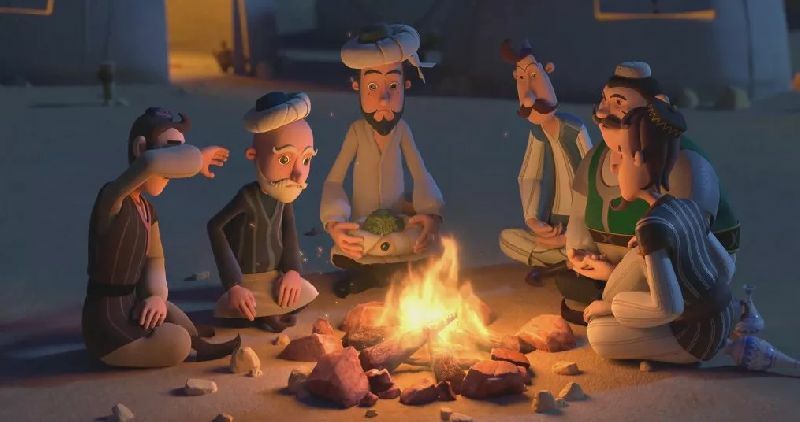 According to different product reviews, children have been watching this cartoon on the Chinese language despite that fact that they do not even understand the language. Kids from across the world have been said to love this popular Chinese cartoon show. From its popularity, the show has been able to maintain its position among the top popular Chinese animated movies since its production. This is a great asian cartoon for sure. This is a Chinese animated movie that has featured in different popular Chinese cartoon for kid’s templates. You may find it if you youtube Chinese movies. It was directed by Wan Laiming who is the first animator to exist in China. After its production in 1961, the movie has held the best position in terms of winning awards. As a result, it has been listed among the popular Chinese cartoon for kids. 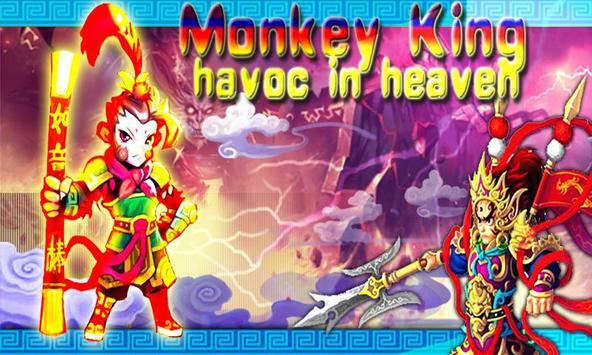 The movie features a fight between the monkeys against the dragon palace and heaven palace. The interesting story talks about the legend of the monkey’s king. And how strong his resistance is making the story very attractive. Despite its old age, it has been rated among the most popular Chinese animated movies in today’s world. This story was produced in the 1979 and for the next 10 year, the animation becomes the leading popular Chinese cartoon show. It consists of 14 episodes and features Afanti as its key character. Though, there is a list of cartoon characters that are all great in it! The story is about the humorous traits that make him a great man. He hates evil and punishes the corrupt people in the society and the king. The story has been one of the most influential animated movies originating from China. One of the most popular Chinese cartoon movies is Balala the Fairies. This cartoon has been listed to be among the best in various popular Chinese cartoon for kid’s templates. 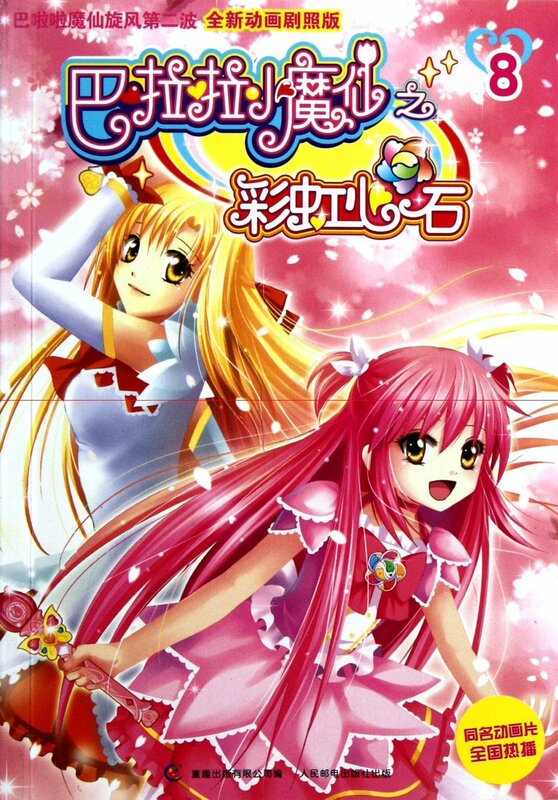 Originally, this was a Japanese cartoon show branded as the magical girls. In the Chinese version, the Japanese characters are replaced with a costumed dressed version. Its first season includes 52 episodes. It features a story of two sisters that are fairy fighting against the magical villains’ evil plans. The story features some phrases that teach very important lessons to your children. Up to date, the story has been among the most popular Chinese cartoon for kids. This Chinese animated movie was developed from the water-color painting, a tradition of the Chinese. The animation was made in 1960 and holds a great popularity among many kids. The movie features a group of tadpoles that are born but never comes to know who their mother was. As a result, they set for a journey in search of their mother. They ask different water creatures such as the goldfish, crab, among others. They were finally able to find their mother after a long journey. This story is designed to deliver a great lesson to children that they should never to give up. It teaches that where there is will there is a way. 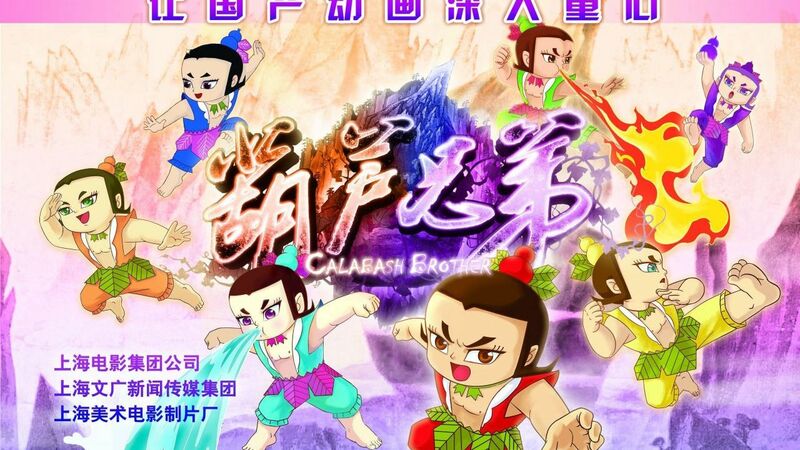 To close in our top 6 list is the story of the calabash brothers. It is 13 episode Chinese cartoon art that was done in 1986. The Chinese animated movie was well made to become one of the best Chinese animated shows. It is one of the original animations made in China and has gained a lot of popularity among the children across the globe. There are a lot of noticed Chinese cartoon characters that have been of great interest to the children. Even adults can admit there are Chinese cartoon characters that they will never forget. 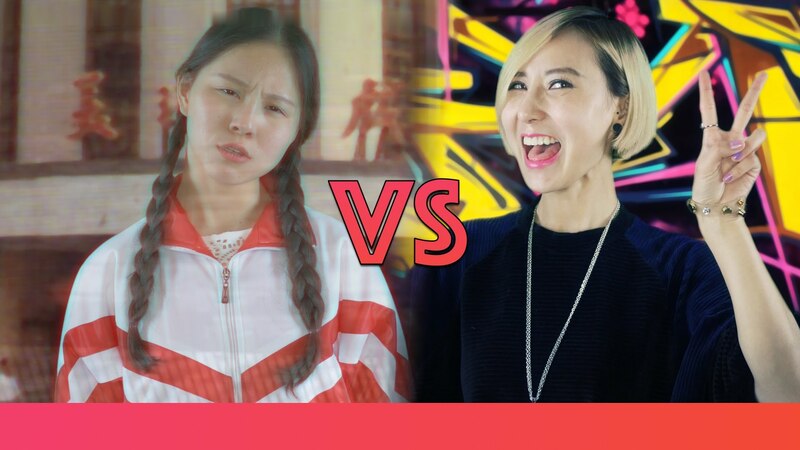 As a company, tutormandarin.net have done our research and identified some of the most popular Chinese cartoon characters to help you in your selection easily. 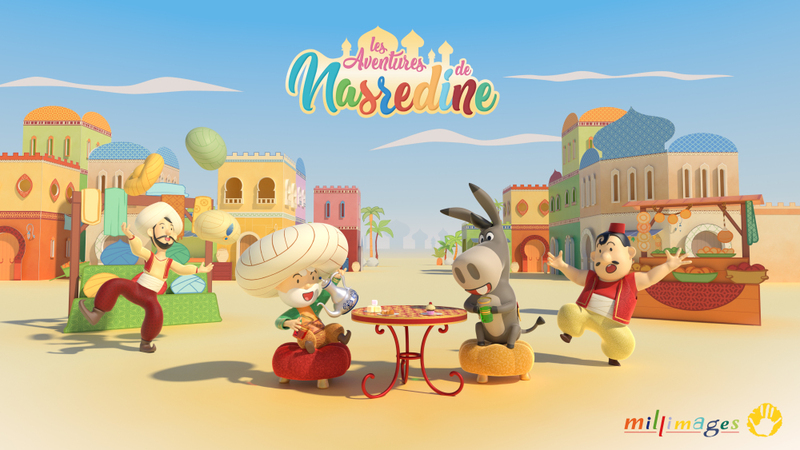 Nasreddin commonly known as Afanti is popular among a lot of the middle age and the young generation. It is featured in a 14-episode animation show known as the story of Afanti. He is a man who possesses a strong hatred for all social evils. He wants justice for the poor. He punishes the society’s greedy people like Bayi and the kingdom’s king. His popularity increased from 1979 to 1989 when the animation was declared the most popular animation in China. Other popular Chinese cartoon characters include Pi Pilu and Lu Xixi of the Pi Pilu’s Story series, The Monkey King of the Havoc in Heaven among other characters. Popular Chinese cartoon for kids is available in a wide variety in the market. You can access these movies online where you can make your selection under the Chinese network. If you are new to Chinese animation pictures, consider our list of popular Chinese kids’ cartoons. Having knowledge of the most popular Chinese cartoon characters will also help you make the best selection. This way, you will help your kids learn the Chinese language easily. These animations are also found in a list of different version in other languages apart from Chinese to keep your kids entertained. For more information, about popular Chinese cartoons for kids. Sign up our free trial to learn Mandarin and download the Chinese App for more Chinese language materials and to learn Mandarin online. This entry was posted in Funny China, Kids Chinese, Videos and tagged China, chinese cartoon, chinese for children, kids chinese. Bookmark the permalink.